Home / Posts taggedroll to roll sublimation heat transfer calender"
What is the main reason for the failure of each part of rotary printing machine? Today to detail the main reasons for the failure of various parts of the rotary printing machine. The open ground (bottom). The pattern on the printed fabric is partially exposed to the ground color. Causes: low wool efficiency, thick size, too fast speed, low pressure, too shallow overshading. If the shaft core is bent, it will cause color difference between left, middle and right. Knife blade. Forming a single or multiple colored line on the surface of the fabric. The main reason is that the scraper has a small gap (the blade has not been polished for a long time, the surface of the cylinder is rough, etc.) or some impurities (fluff, undissolved substance in the color paste, etc. ), which leads to the color paste on the cylinder not being scraped clean. Jump cut. The horizontal band left on the fabric by the shimmer of the cylinder which is not scraped by the flashing of the blade. The main reason may be that the blade is installed too low, causing the blade to flash or the hammer pressure is insufficient, of course, the sleeve is installed improperly and the gear bite is tightened can also cause the jump knife. Dragging. Drag a small part of the same or different color of the non-pattern under the pattern. The reason may be that 1. The blade is installed too high 2. The fabric cannot be absorbed in an instant due to the thick color paste, and 3 sleeves are not arranged reasonably in the pattern. Generally can use to adjust knife Angle, color paste thickness and add knife to solve. Splash. A splash of color from the blade landed on the fabric. If the scraper is installed too low, the speed is too fast, the slurry is too thin, and the cylinder is horizontal, this defect is easy to occur. If the problem cannot be solved through adjustment, a piece of cloth can be put on the top of the cylinder to keep out. In addition, if there is a sand hole on the cylinder, the resulting color points are made in a regular circle, different from spatter. Today’s article is shared here, if you are interested in our products, you can click on the link to buy. 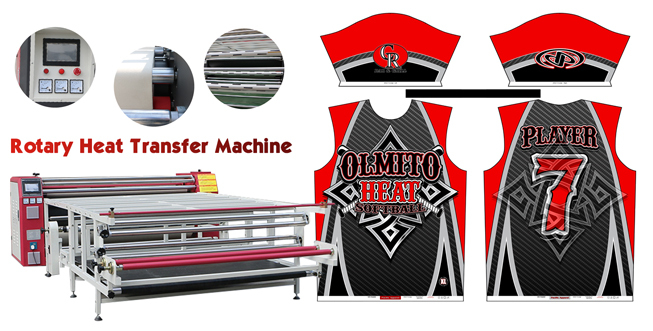 If you have any questions about the roll to roll sublimation heat transfer calender, please leave a message below, we will reply as soon as possible, thank you for browsing. What is the function of roll to roll sublimation heat transfer calender? 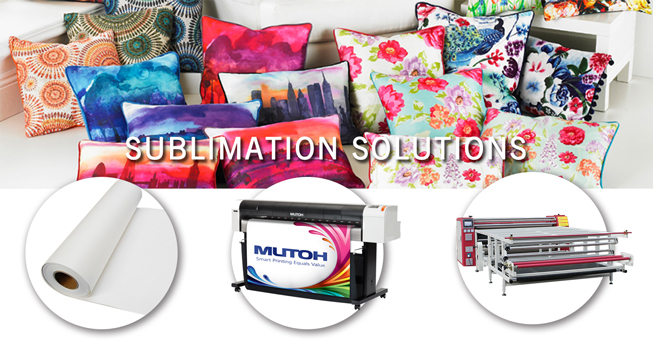 Roll to roll sublimation heat transfer calender can do, including children’s wear, underwear, printing, T-shirt printing all kinds of clothing such as printing, it is the supply and demand of printing equipment clothing company. 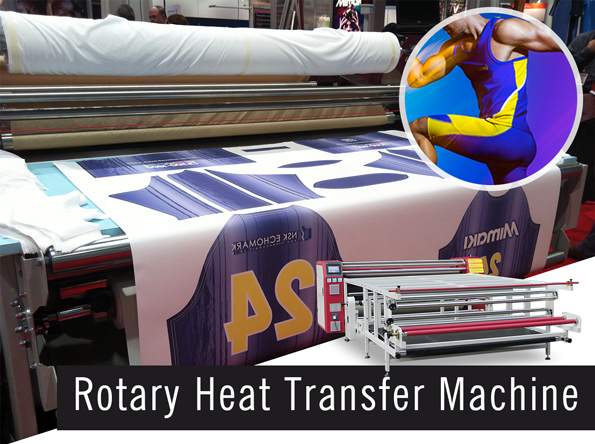 The performance of the roll to roll sublimation heat transfer calender effect? 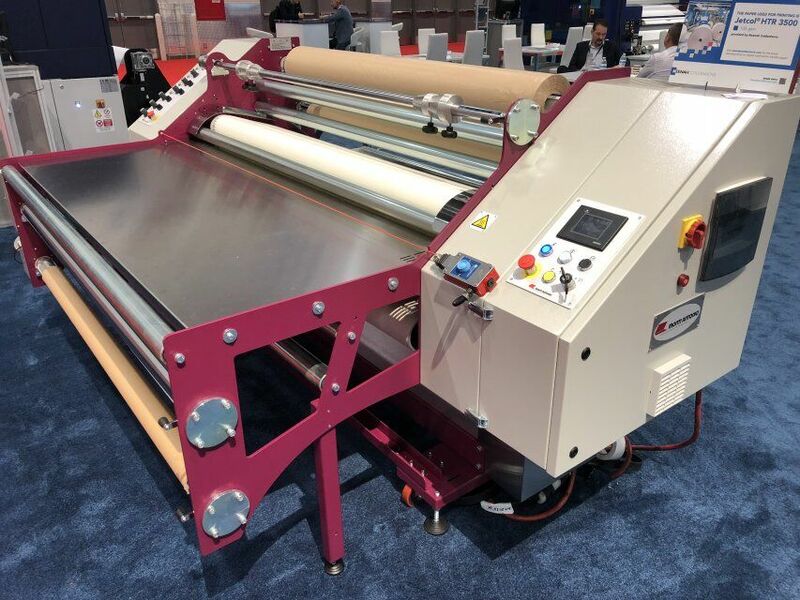 Roller printing machine unlimited fabrics, including cotton and polyester, spandex, chemical fiber, such as the or the mixture of chemical fiber and cotton, and denim fabric, linen material, etc., can be directly printed. Both the white fabric, and light color fabric, and brunet fabrics, can be printed on a variety of colorful patterns. Rotary printing, rotary printing like newspaper printing, is a kind of printed fabric can produce more than 6000 yards per hour high-speed technology, this method also called mechanical printing, rotary printing, design by carving copper drum (or roller) printed on the fabric. Copper can be carved out closely arranged on the roller is very delicate fine lines, thus can print is very delicate and soft design. Such as fine, dense Leeds, vortex pattern suiting printing is through rotary printing the design. Cylinder engraving should be exactly the same as that of draft design of pattern designers, each color each need a carved roller Jane. 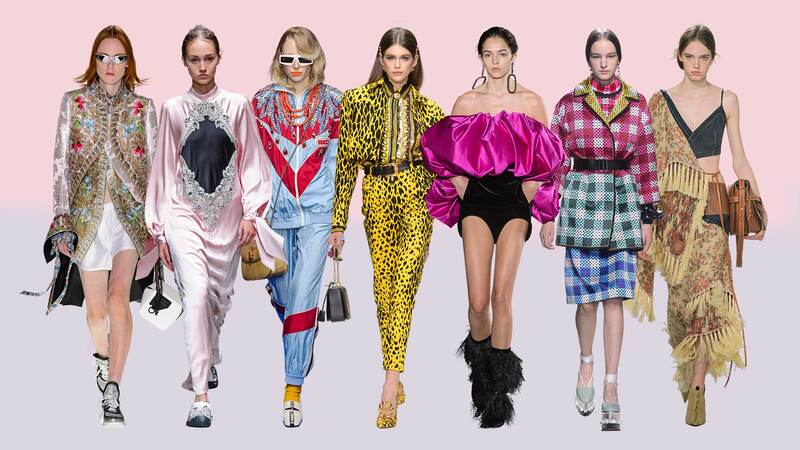 (in the textile industry specific printing processing, roller printing, six roller printing and other commonly used to represent the five or six color matching color rotary printing. Roller printing machine printing, the cylinder compression pressure roller. Pressure roller is equipped with a number of around a cylinder, cylinder said a few a few matching color printing machine. When printing, equipped with cylinder below to pulp roll will paste to the cylinder. For unless the design part of the paste, the side of the cylinder is equipped with starched knife. In order to improve the elasticity of the pressure roller, to prevent the paste to the fabric with negative pressure roller, general printing, use back cloth. To paste the color, cylinder profile with small yarn scraper, and can prevent the fabric down the cylinder into paste. Rotary printing is often used for printing with a very fine line design in peja, vortex pattern suiting printing and many seasons have a lot of the main printing design. Transfer printing roller printing machine is directly on the product, and realize high temperature distillation, can be printed on most of the material.